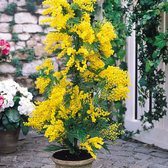 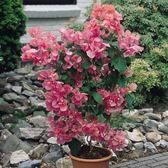 Summer flowering patio and conservatory plants and shrubs are superb for growing in containers , where you can fully enjoy their beauty and charm. 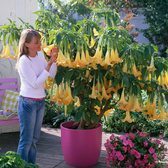 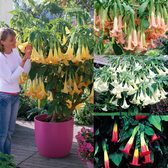 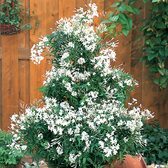 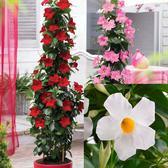 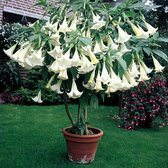 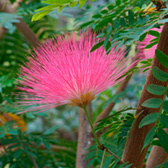 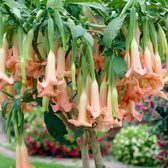 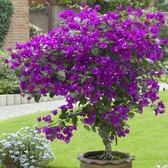 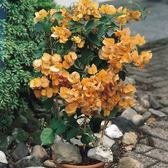 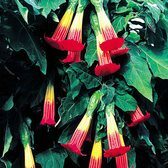 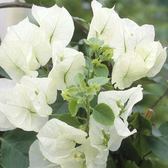 Our range of Exotic patio plants includes some of the best known varieties such as the magnificent Bougainvillea plant, the fragrant Jasmine officinale, the trumpet shaped Datura and the exotic climbing Sundaville. 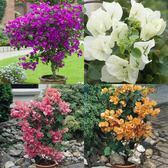 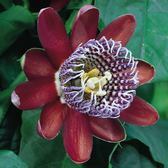 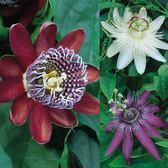 Top quality pot grown plants supplied, see individual varieties for more information.